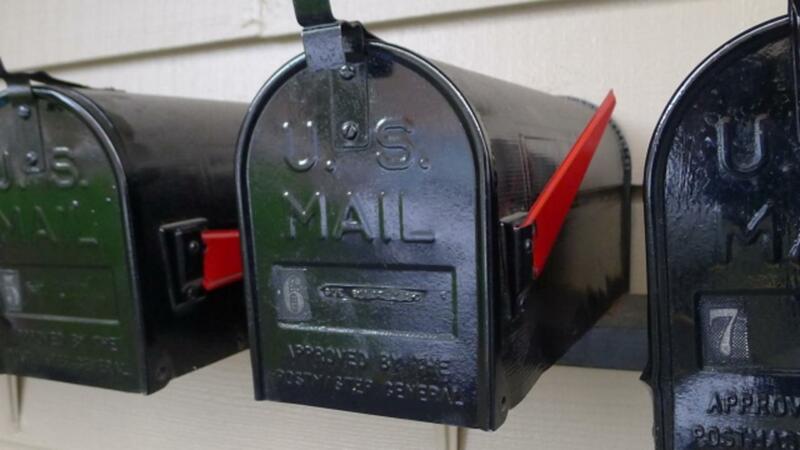 A Wichita, Kansas, grandmother is reeling after she says she received a handwritten letter in her mailbox telling her that she and her nine grandchildren aren't welcome in their neighborhood. Nancy Wirths, 49, told local NBC News affiliate WCMH-TV that the letter has frightened her and her biracial family, and said that it's "a shame" that someone sought to introduce her grandchildren to this kind of hate. Wichita police are currently investigating the letter, which held an eerie message regarding six out of nine of Wirths' grandchildren, who are black. "We have noticed there are some black children at your residence," the letter reads in part. "Maybe you are running a daycare or these are your children. In either case, we have put our house for sale. This neighborhood does not need any blacks in it." The letter also suggests a family like Wirths' belongs on "the other side of the tracks." Wirths said that the letter has caused her to look over her shoulder when she's babysitting her grandchildren, and that they haven't been allowed to play outside since she received it. "These are kids under the age of ten where me and their parents are trying to raise them: You have to love everybody, be friends with everybody. It doesn't matter if they're brown, purple," she said. "It's just a shame that they have taken the innocence away from the children." Wirths told the Washington Postthat the letter, which was originally addressed to "residents," seemed like junk mail at first. Now, she says, it's become a nightmare that she hopes no one else ever has to experience. "I try to teach my grandkids to love everyone no matter their color and this kind of throws a total wrench in that." Wirths told the Post.